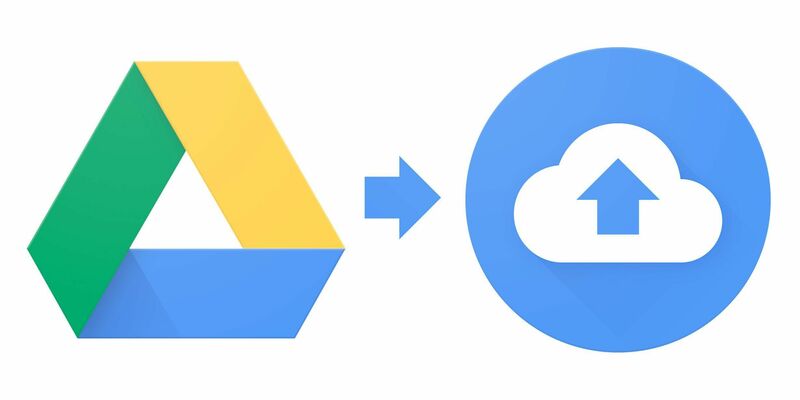 After much speculation, supposed release dates postponed and news on competitors, Google finally announced the Drive storage service in the cloud awaited by users over the past decade. 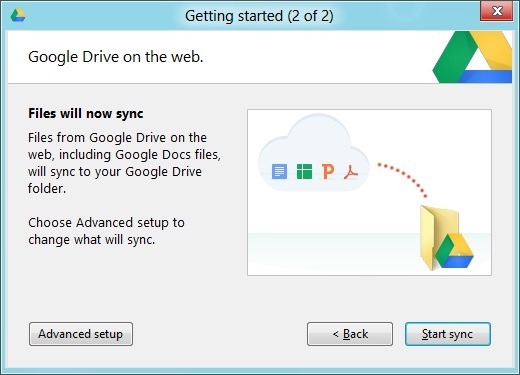 Despite the new SkyDrive features released yesterday, Google has chosen to launch the Drive with 5GB of space, which can be expanded with annual payments. 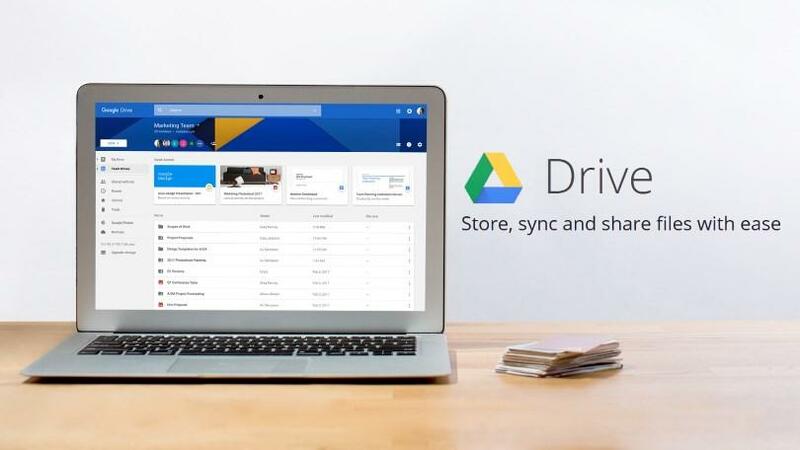 In post on the official blog, the company announced that users of Drive in Google Apps can earn additional 20GB for $ 4 per month. 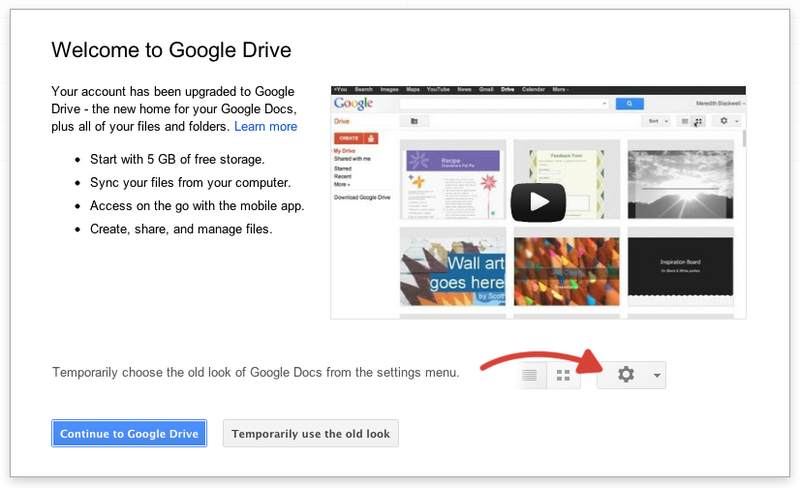 Plans for end users are the same as Google Docs and Gmail, but increased shortly after launch. Before the 20 GB plan cost $ 5 per year; from today, the minimum is 25 GB for $ 2.49 per month. Remember that purchased space is shared, so the extra storage will be available for all services of the company. 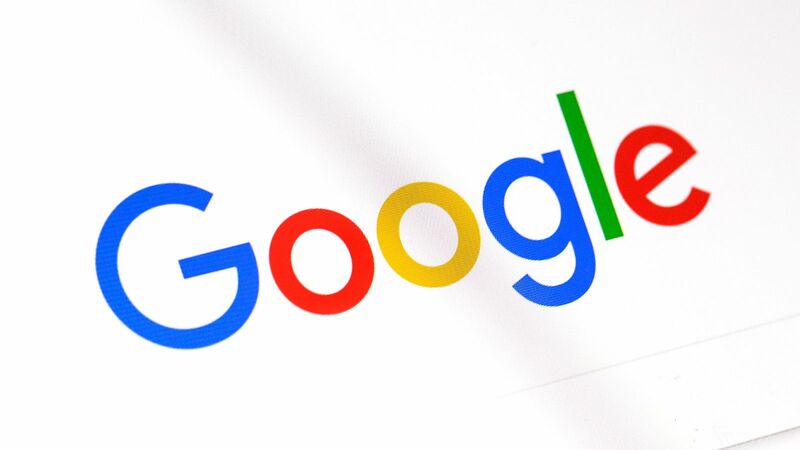 To make users forget the bad memories of the Gmail service interruptions occurred recently, Google has ensured that the service will be available at least 99.9% of the time. This finding is important because it makes possible the adoption of the Drive for large companies. After a few minutes of paralyzed operations are sufficient to cause a beautiful loss. 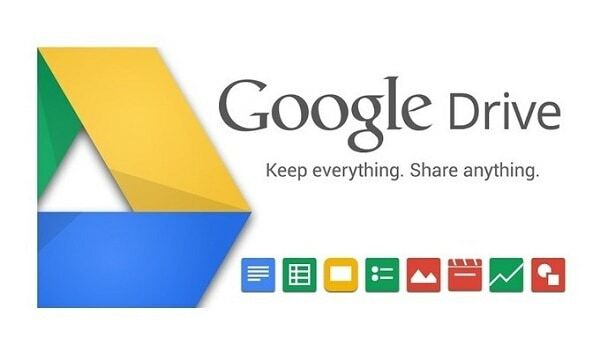 Google Drive officially supports more than thirty types of files, such as HD video, images Adobe Photoshop (* .psd) and Adobe Illustrator (* .ai).These documents are opened directly in the browser without the need for plugins. 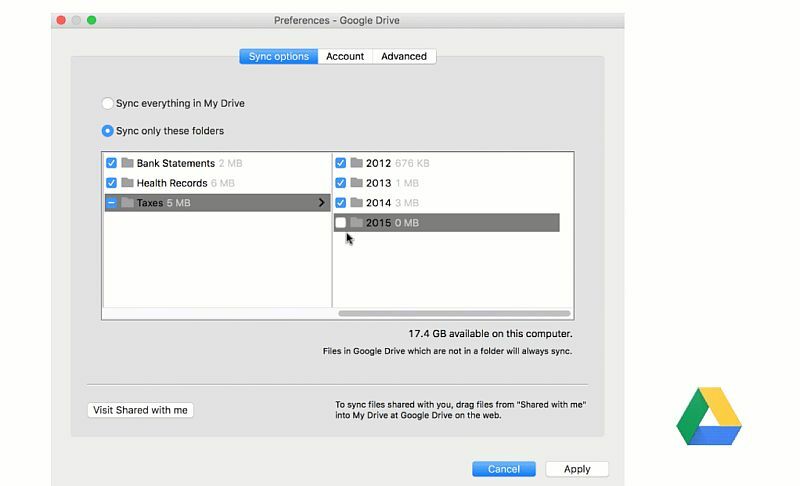 Files that are not in the drive compatibility list can also be sent, but you will need to download to open them locally. The service algorithms are also able to recognize characters in images and other documents to turn them into text, making the search more practical. The biggest news, however, is the recognition of images. The company cites to an example: Imagine you took a picture of the Eiffel Tower and sent to the service with a recognizable name. If you need the image later, just search for “Eiffel” and the search will return the picture, like magic. The application for Android is available in the Play Store, so far with more than 5 million installations and 30,000 assessments. The version for iOS, however, will be released just a few weeks, probably when going through the approval process Apple. 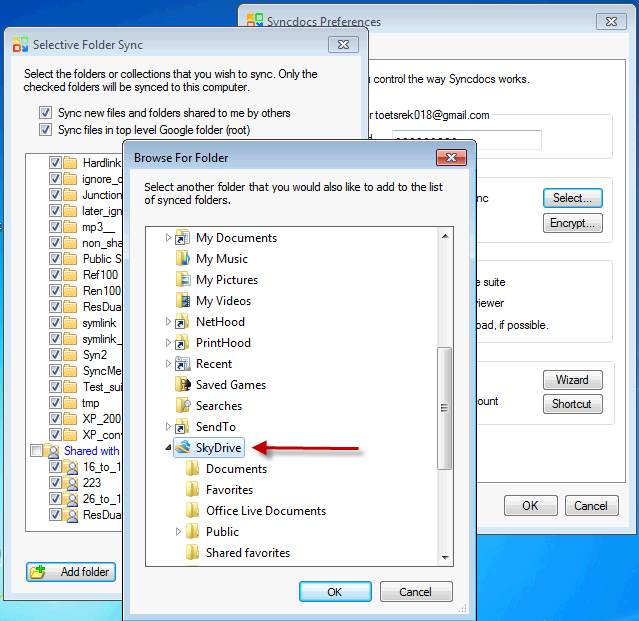 Windows users can install the synchronization application, which will add an easily accessible folder from the Windows Explorer Favorites menu. 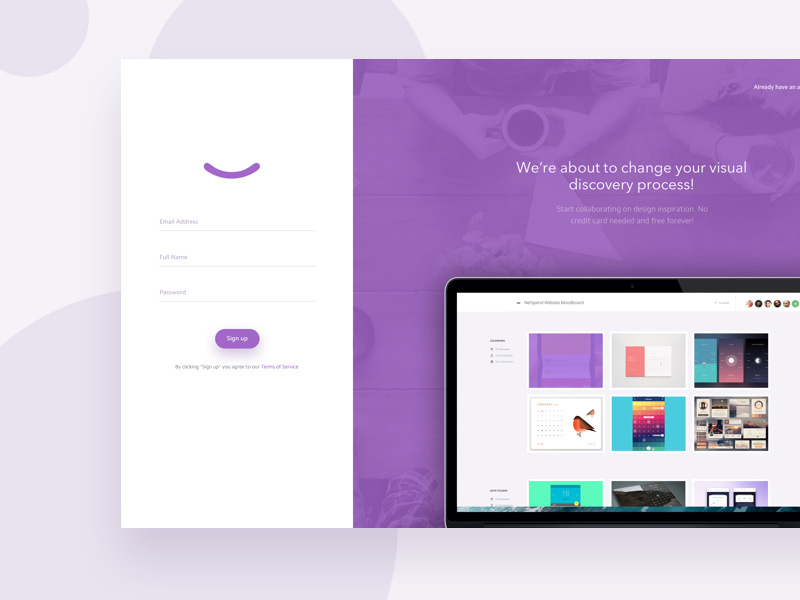 The service can be accessed on this page. 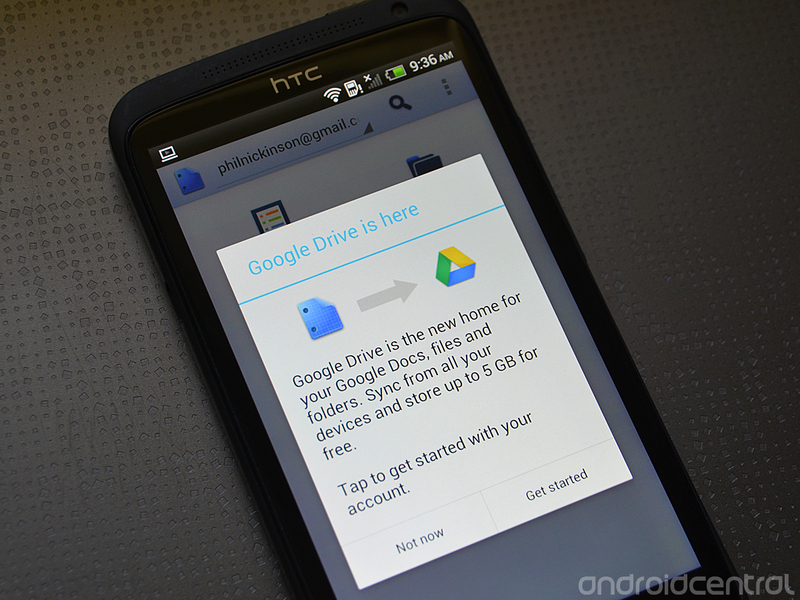 All documents stored in your Docs account can be accessed by the Drive. 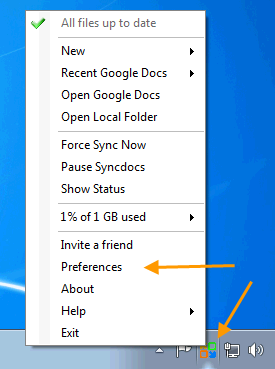 The interface of the two services is almost the same, but by default the file listing on the drive is carried out by name (not by date modified) and folders are displayed first, as we expect a data storage service. 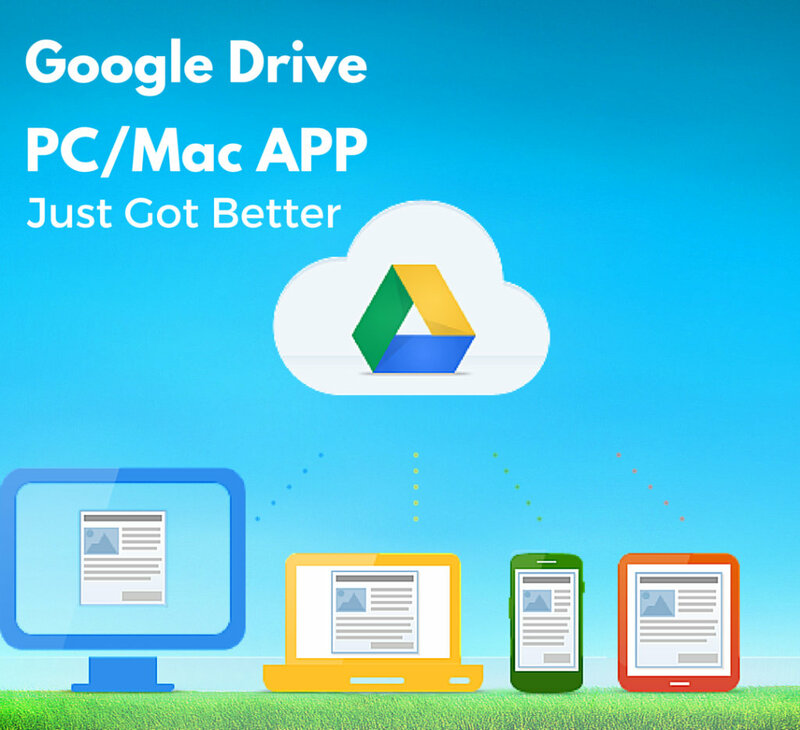 Google Drive: Everything you need to know! Are You Doing App Hang How Much Time?